Jungle Books is powered by Yggdrasil Gaming. It is based on the famous story by Rudyard Kipling. The slot has various characters from the tale. 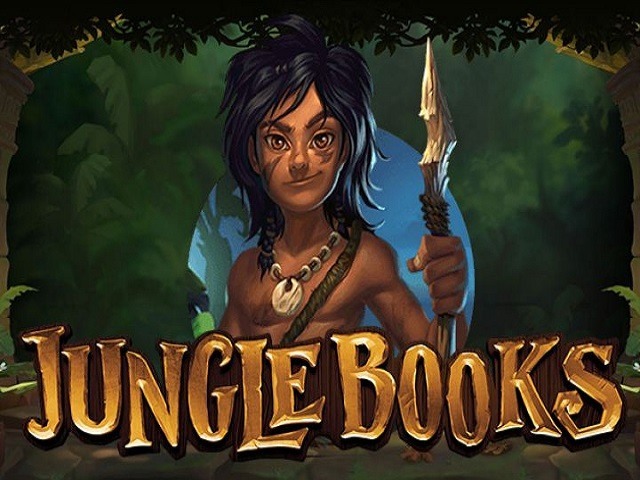 Jungle Books is a slot that is powered by Yggdrasil Gaming and is based on the story by Rudyard Kipling. However, the animals present here haven’t been named. 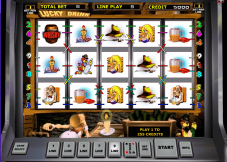 The jungle themed slot is available across all platforms as it has been developed on HTML 5. Hence, it can be accessed from smartphones and tablets. 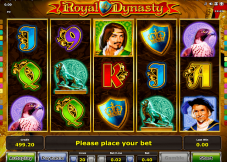 It is a 5-reel and 3-row slot with 58 paylines. The first thing to note about this game is that reel sets, and the feature depends on what you are actually playing. In this gambling machine, you will come across many characters from the tale. 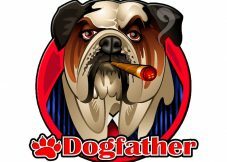 What’s great is that you will be able to access the game from your mobile phone through casinos online. In Jungle Books, Mowgli and his companions are symbols which appear to help in winning hefty prizes. The game is innovative with 5 characters having their own game field and 2 game features for every view. If you want, you can be the guest of Baloo, Mowgli, Shere Khan, Bagheera, and Kaa in a turf of their own. Each of them offers their own advantages. If you are lucky, one character will appear on the right side to grant some superpowers. This gives you access to three features simultaneously. The reels look unique, and the number of the symbols depends on the character that plays your host. The lower value symbols are suits of card that are diamonds, spades, club, and hearts. Five different exotic fruits provide higher money payout. 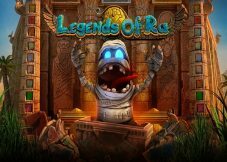 The offerings of special bonus in the casino game are great and many. Every character has two special powers. Bagheera represents high-value symbols. Mowgli spreads wilds and develops copies of the random positions. Shere Khan ensures that you are given a free re-spin. Baloo takes to the Honeycomb bonus round. Jungle Books has a different and unique layout. It actually depends on the character that a player is choosing. As a matter of fact, the payline is also going to depend on this. There are 58-68 lines that are active. On the reels of Kaa, the player is paid both ways for a winning combo. Otherwise, the regular left to right is active. The slot has an RTP of 96.1%. 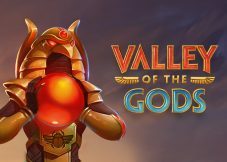 Yggdrasil Gaming has made sure that it has medium volatility which means that anyone can winjackpots.